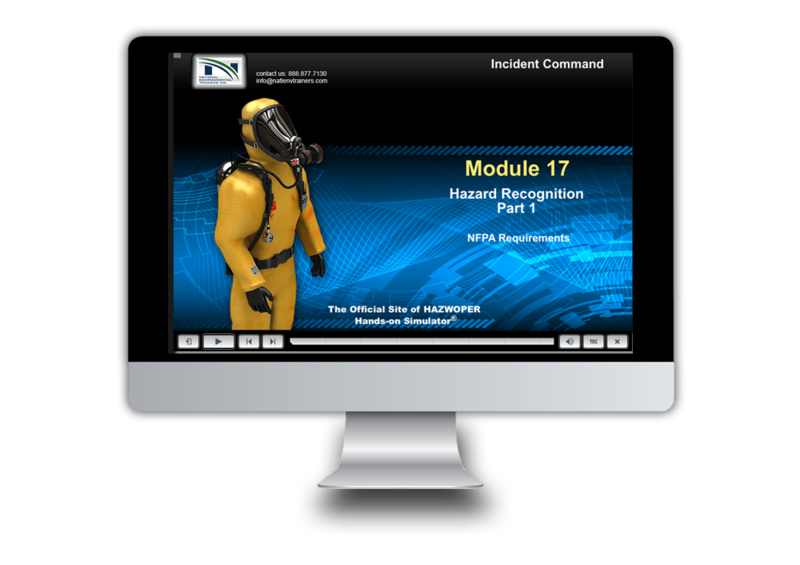 HAZWOPER Mobile Training® - Certification Now! Our HAZWOPER training gives you a whole new experience for OSHA compliant training. 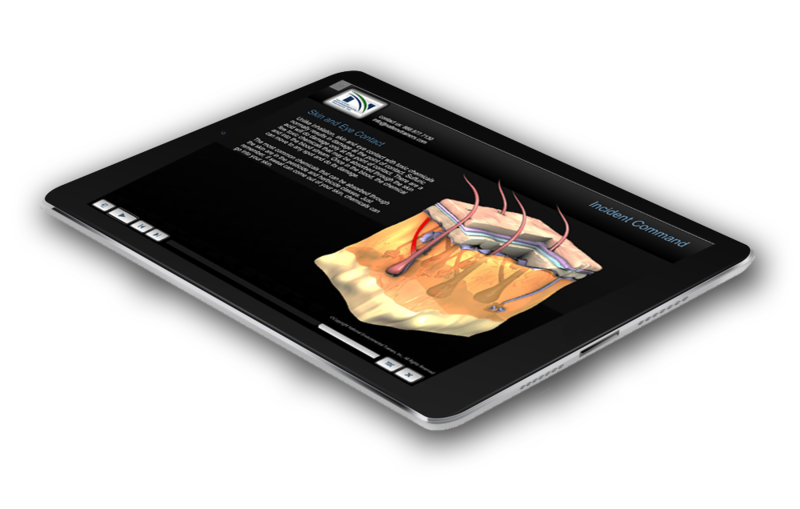 We've added a new dimension in online training providing you portability, convenience, and gesture enabled features (swipe, tap scroll, pinch and zoom). 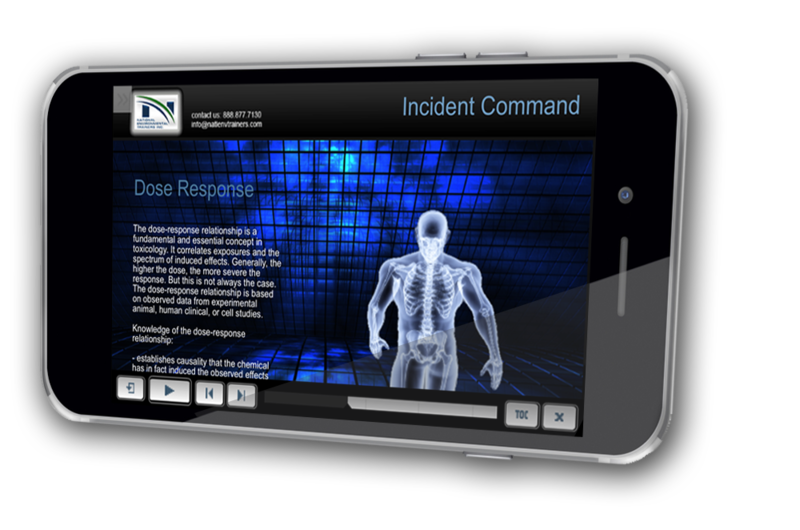 For the best training experience we recommend using your tablet or iPad®. However, you can use your mobile phone (Android® or iPhone®) to access the training. View your training in portrait or landscape mode. There is seamless integration between your mobile devices and PC. You are able to begin your training on one device and resume your training on another device or PC.